Matt Wallace is 1-for-1 at Augusta National. 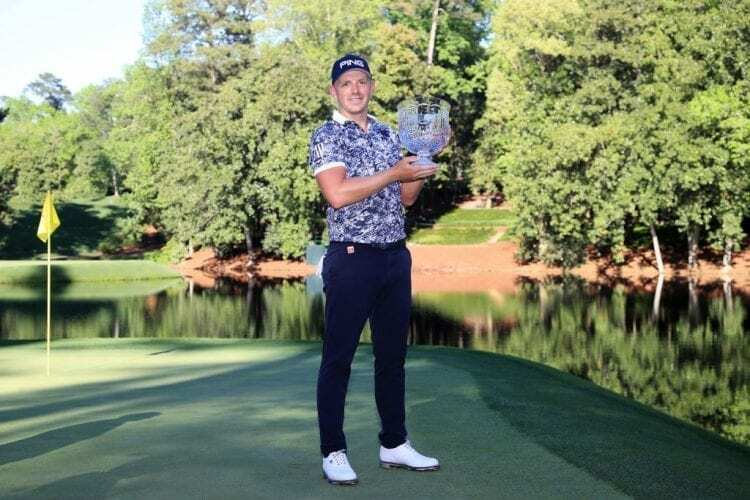 The 28-year-old from England has played in one competition at the home of the Masters, and won it. 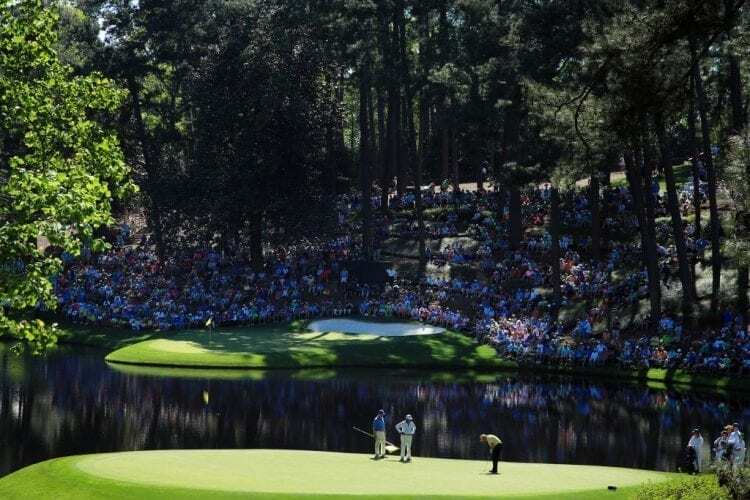 Of course, Wallace didn’t win the Masters (not yet anyway) but the Par 3 Contest which precedes the main event. The debutant won in a playoff at the third extra hole – the 8th – after he and 61-year-old Sandy Lyle had each shot five-under 22. It was a special moment for the three-time European Tour winner certainly, but even more memorable perhaps was the hole-in-one he made at the 8th during regulation – the 100th ace recorded in the 59-year history of the Par 3 Contest which didn’t really become the national treasure it is today until 2008 when it was televised for the first time. Players (Masters competitors, former champions and, until 2017, honorary invitees) never have taken the event terribly seriously, but as their bag-toting children and grandchildren, adorably clad in the club’s standard caddie uniforms, have become center-stage in recent years, so the atmosphere has gone full garden party. 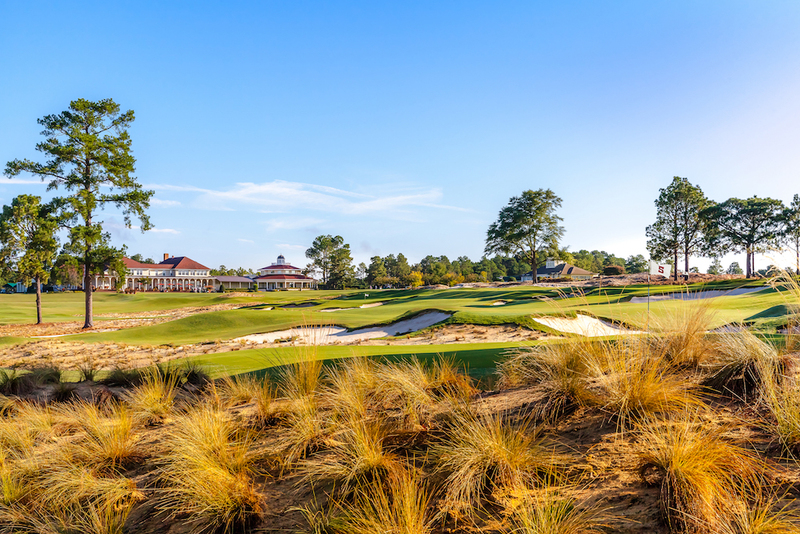 The Par 3 course, located in the northeast corner of the property, today measures 1,060 yards—60 yards longer than when it opened on November 14th, 1958. 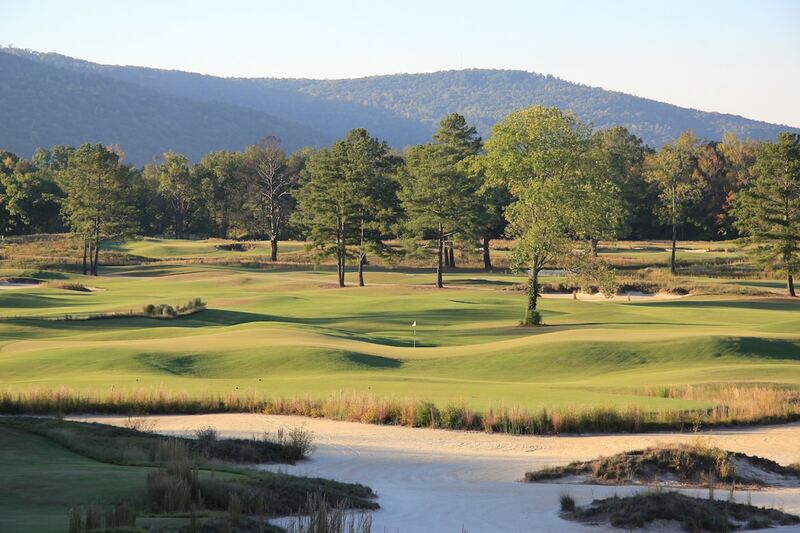 It was designed by George Cobb who had consulted for the club since earlier in the decade (and made several notable changes to the “big” course during the ‘50s and ‘60s) and who, in an effort to avoid disappointing other clients for whom he had built regulation-length 18-hole courses, always spoke of Augusta National’s Par 3 course as his best-ever design. Actually, 18 holes seemed to be the bare minimum Roberts wanted. He and the big course’s co-designer Alistair MacKenzie first had plans for a 90-yard 19th hole that would enable members to play double or quits after completing the final hole (it was never built as it would have obscured the view between the clubhouse and 18th green). And he also enthusiastically endorsed MacKenzie’s idea in 1932 for a nine-hole “Approach and Putt” course measuring about 450 yards—a proposal MacKenzie revised a year later, expanding it to 18 holes and 2,460 yards. Jones wasn’t convinced by either plan, however. It’s not totally clear why he didn’t go for the addition of a short course, but finances were surely a factor. 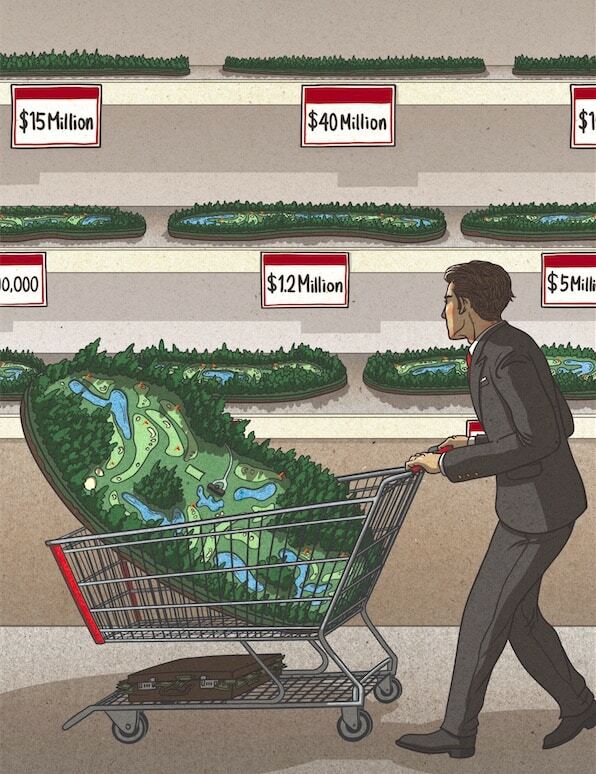 The Great Depression had seen Augusta National fall woefully short of attracting the 1,800 members the founders hoped to sign up, and with so little cash in the kitty, it was perhaps a little extravagant. The usually-reticent, considered Roberts allowed himself a brief surge of excitement. “I am really rather bullish on the idea of making use of the short course for a distinctive pre-tournament event,” he said. In 1987, two new Tom Fazio-designed holes skirting Ike’s Pond (a fishing pond just to the south of DeSoto Springs Pond that was created in 1949 after being suggested by President Dwight D. Eisenhower) replaced the old 1st and 2nd—hence the yardage increase—which became viewing areas. The course’s tiny greens are sown with the same Penn A-1, Pennlinks, and Penncross bentgrass mix used on the big course (the Par 3 had been the testing ground for this new bent in the late 1970s. It proved successful, so the big course’s greens transitioned from Bermuda to bent), and green speeds on the neighboring layouts are kept much the same. 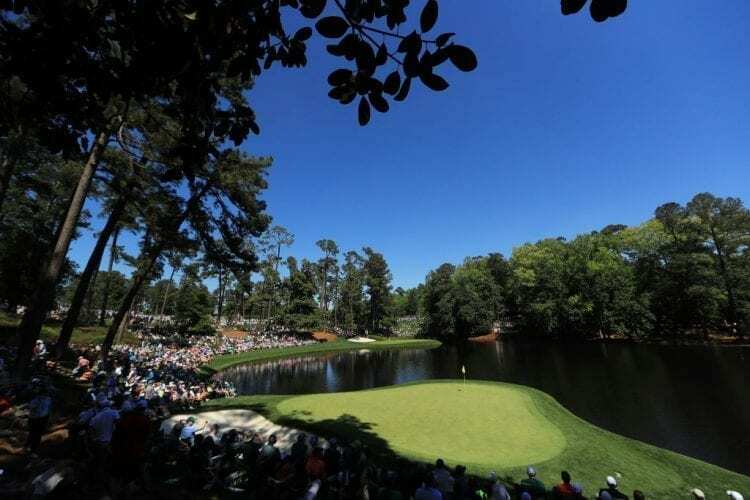 After MacKenzie and Jones’s big course opened in January 1933, it took Augusta National nearly 26 years to go ahead with plans for its shorter sibling. Thank goodness Cliff Roberts persevered and finally realized his dream for the Par 3 course, which invariably throws up some of the year’s most unforgettable moments.